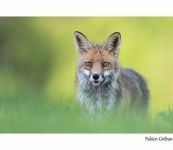 Steve Bloom is a writer and a photographic artist who specialises in evocative images of the living world. Born in South Africa in 1953, he first used the camera to document life in South Africa during the apartheid years. He moved to England in 1977 and co-founded one of London’s leading photographic special effects companies. In the early nineties, during a safari holiday, he began photographing animals, and within a short time he had swapped his established city career for the precarious life of an international travelling photographer. 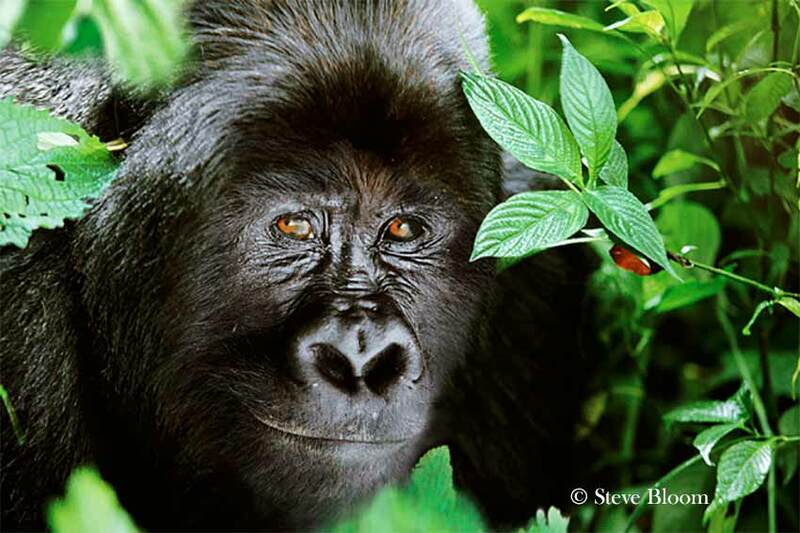 Steve Bloom’s concern for the environment is strongly evident in his wildlife images. He strives to capture the animal’s spirit, and blur the lines separating different species. His photographs of people reveal a compassionate understanding of his subjects, evident in his books Living Africa and Trading Places: The Merchants of Nairobi.